Welcome to the new Student Info section! Welcome to the new Student Info section – this is the place to check for information that will help you get the most out of your martial arts training at Premier Academy. Check back regularly for updates on our curriculum, answers to your frequently asked questions and more! The 2018 National Taekwondo Championships will be held in Bendigo, Victoria from the 22 – 24 September. Places in the team to represent Premier Academy will be by selection only – for more information see your instructor. 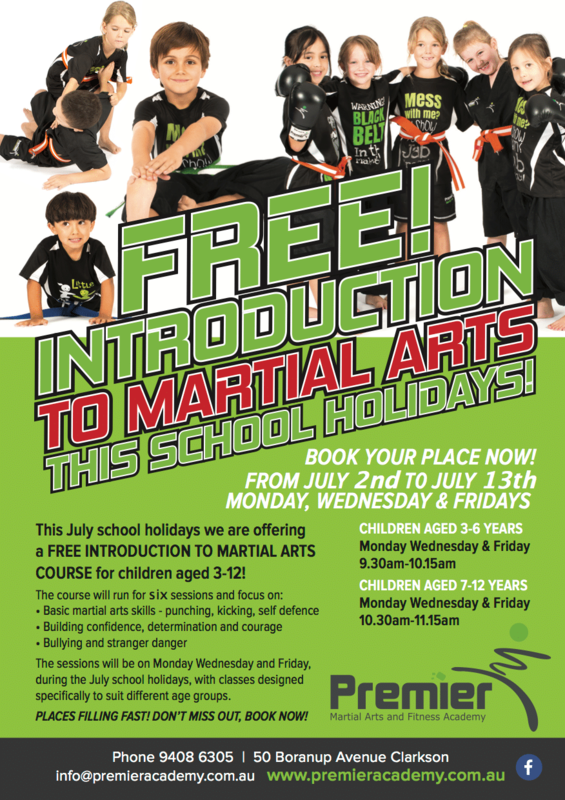 If you would like your child to experience martial arts the Premier way then call the Academy on 9408 6305 to book soon as place are limited and filling fast!